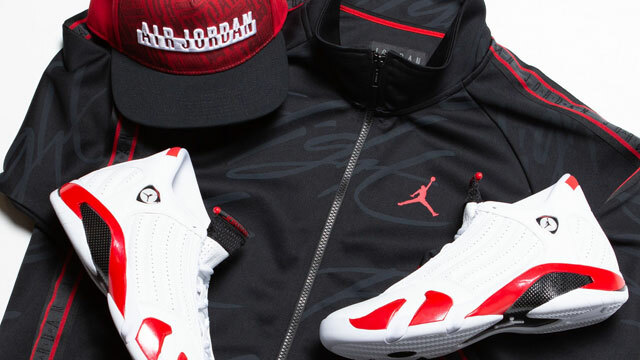 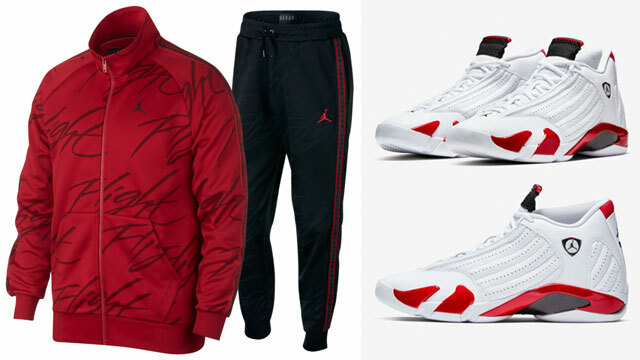 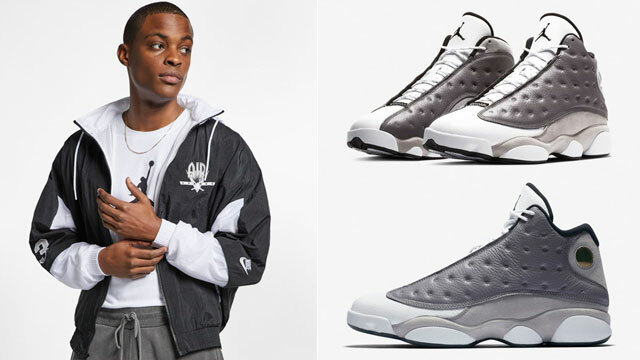 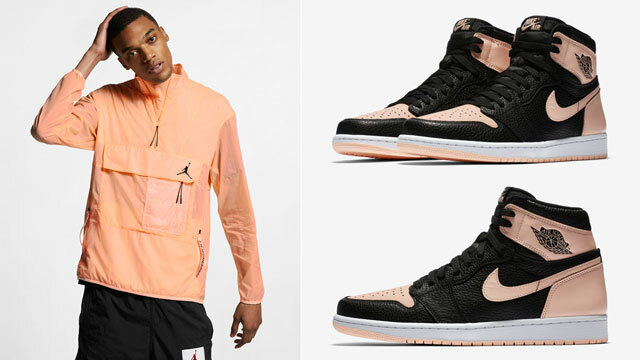 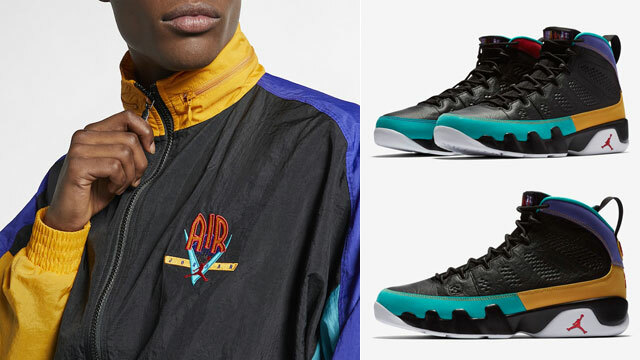 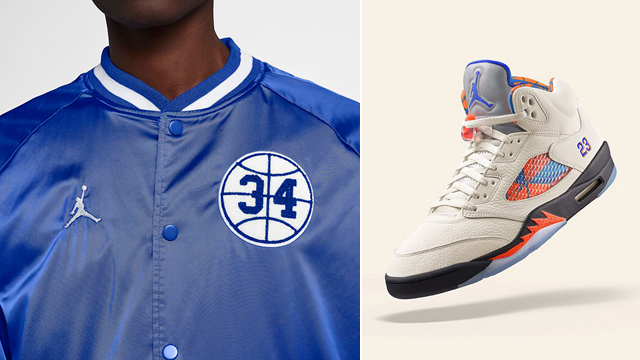 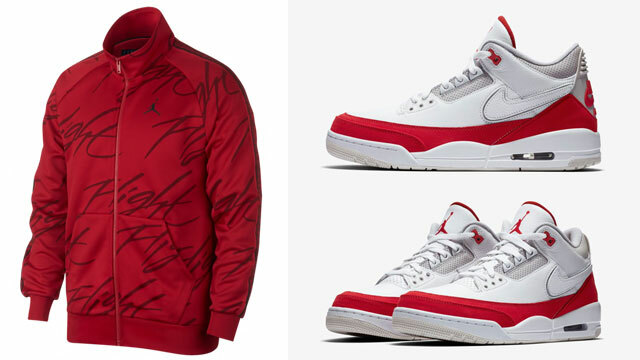 Step into fall in the Air Jordan 5 “International Flight” sneakers while finishing your cool weather fit with the Jordan Got Game Satin Varsity Jacket in colors to match the shoes. 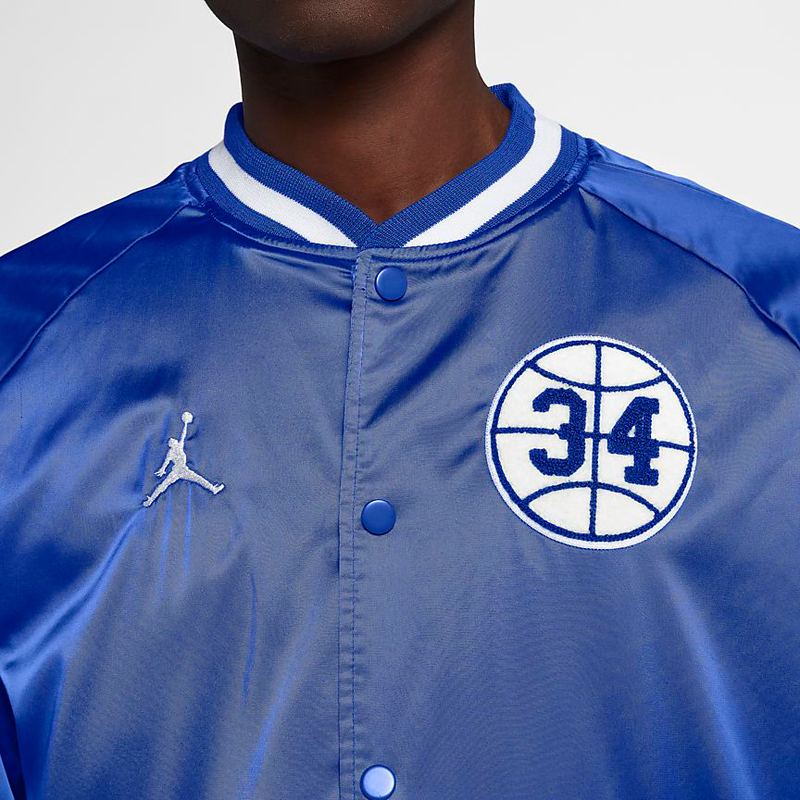 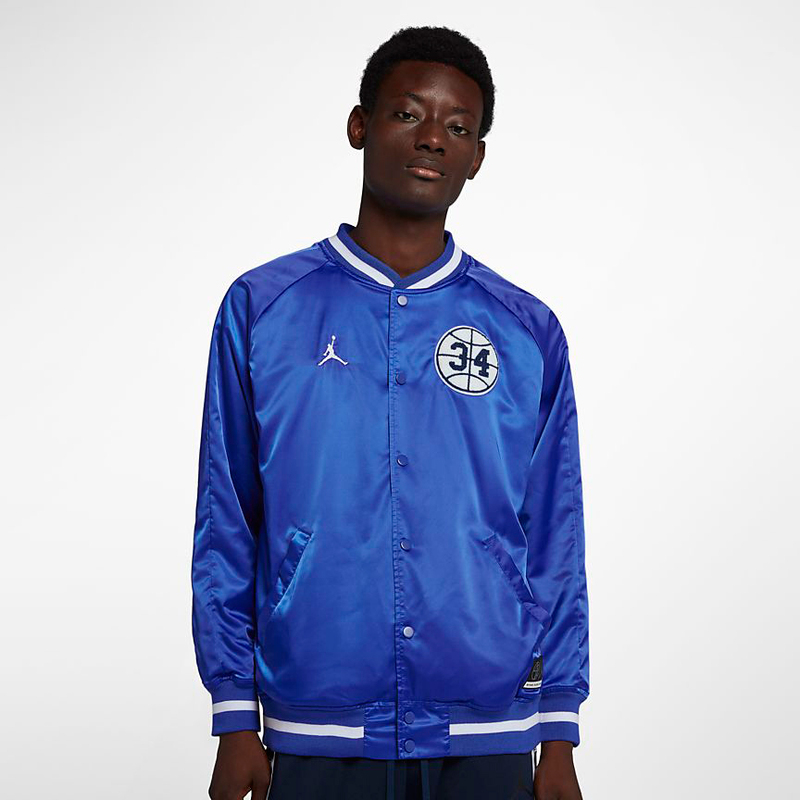 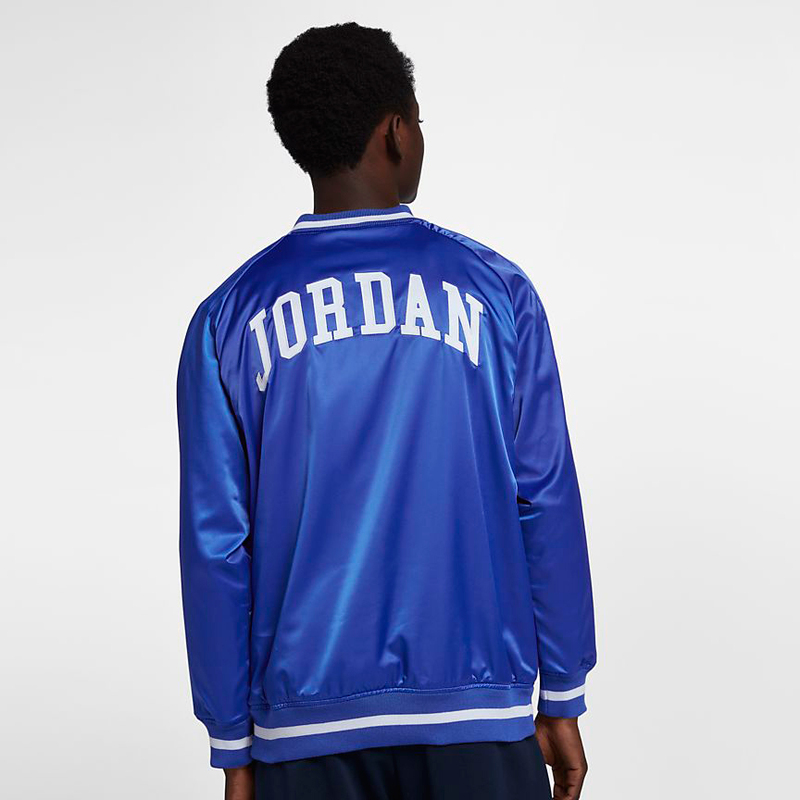 Coming from the Jordan “He Got Game” Collection which also includes a few new tees to match the shoes, this royal blue Jumpman jacket features a shiny satin finish and classic varsity look, with button front closure for sporty retro fashion and He Got Game graphics inspired by Spike Lee’s popular basketball film from 1998. 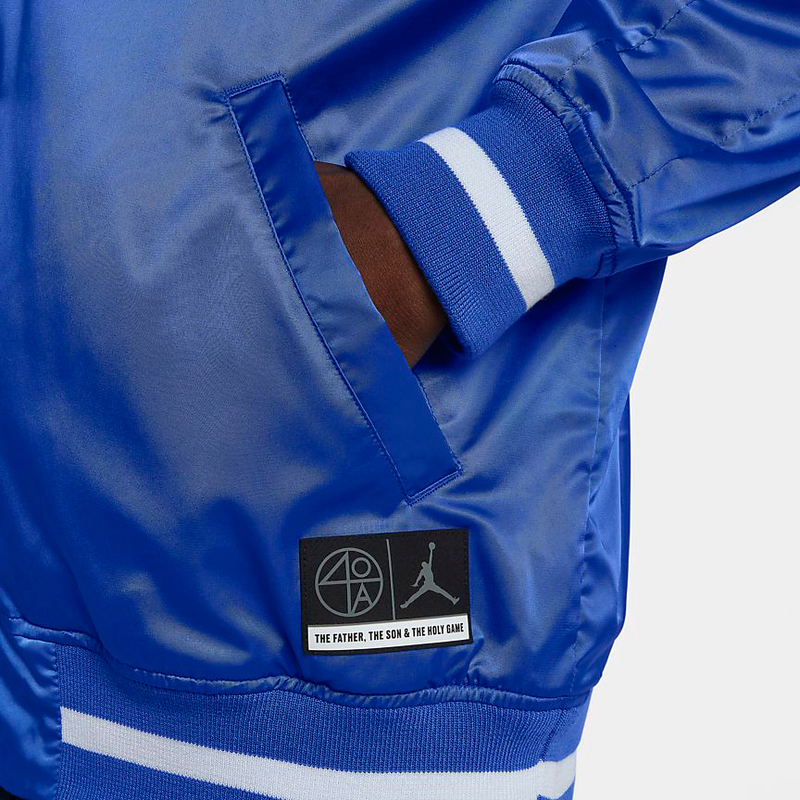 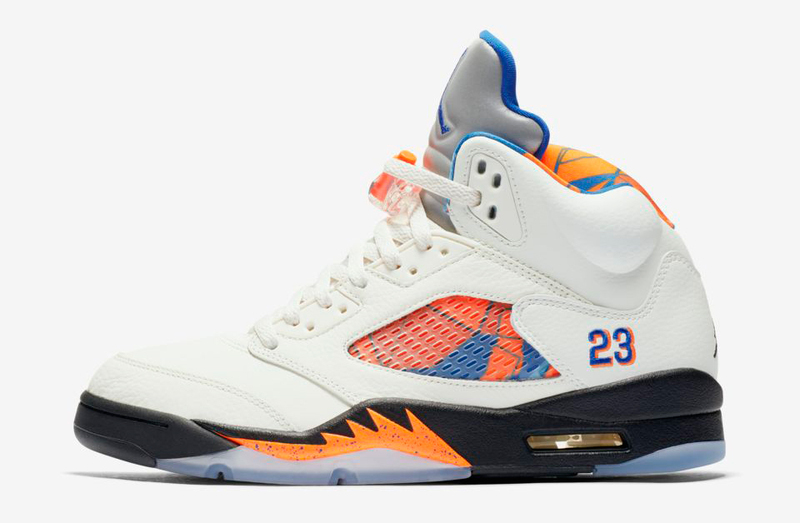 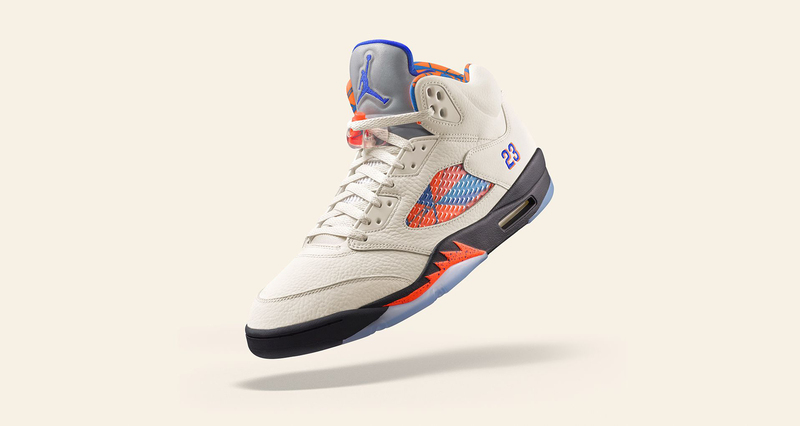 The Air Jordan 5 “International Flight” sneakers are available at Footaction and Nike.com with the Jordan Got Game Satin Varsity Jacket available to grab at Footlocker and Nike.com.